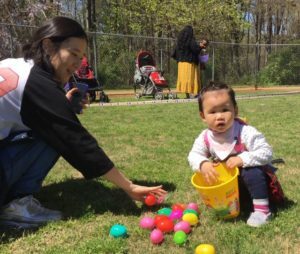 Spectrum is excited to partner again with the City of Norcross for a sensory-friendly egg hunt at Rossie Brundage Park, 350 Autry Street ,Norcross, GA 30071, April 20, 1-2:30 pm. 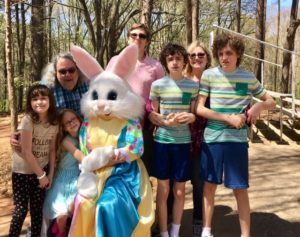 Spectrum will provide a free picnic lunch following the egg hunt. Bring bags or baskets for collecting eggs. 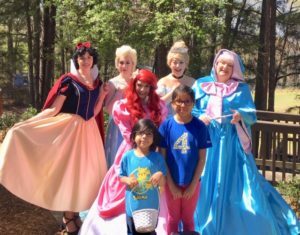 A sensory tent will be onsite, the Easter Bunny will be onsite and other fun activities like face painting and fun with Disney princesses. NOTE THAT THE EGG HUNT WILL BEGIN IN AT 1:00 PM SHARP! SO PLAN TO ARRIVE A LITTLE EARLY SO YOU DO NOT MISS IT. IT GOES REALLY FAST! Bring your lawn chairs and picnic blankets and plan for a fun day with other Spectrum families. Thank you to Therapy Works, PC for sponsoring lunch and sensory friendly space for our children! RSVP required. Click here to register all children.